Feng Shui can help you attract money and wealth in no time. Follow these simple Feng Shui tips today! When decorating your house in the Feng Shui style, there are many different methods of decorating that could bring about different energies. Today we will focus on wealth and prosperity. 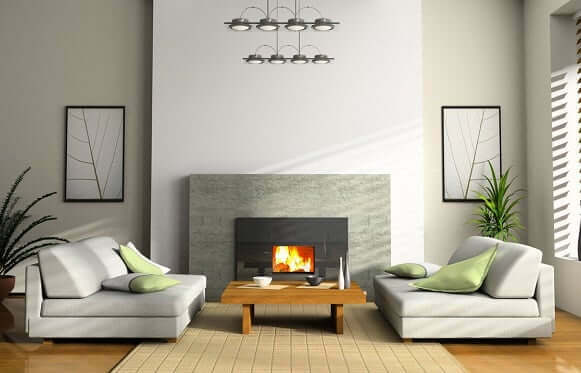 When locating your money area of your home, remember that it is always in the southeast area of your home and in the upper left area of the room. It is important to remember that the elements corresponding to good wealth and fortune in this case is wood. Wood is naturally nourished by water and earth so those are other elements to incorporate with your decorating. Get a plant for your home. 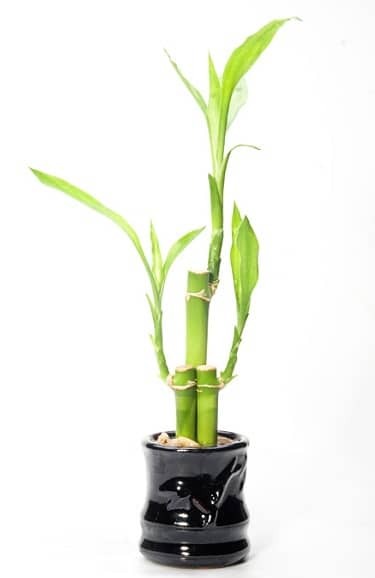 This could either be a good luck bamboo, a money plant or an air purifying plant. Make sure the plant can survive in the light that is provided naturally from the space. You want this plant to be lush and vibrant to help promote good fortune. 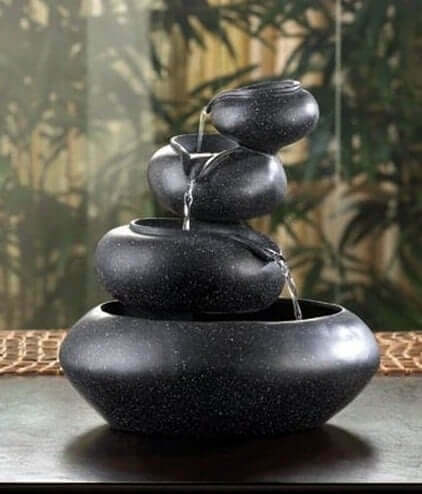 Incorporating a water feature will also help with the Feng Shui of the room. This is because it is one of the most important elements to nourish things. Water also has a calming effect on the mind. If you can’t afford to have a water feature, a water image will do in its place. If you have neither of these things, a mirror is also a quick Feng Shui fix to attract money. You’re also going to want of focus on specific shapes in your money area. Certain shapes attract different energies. Rectangle for wood, square for earth, and wavy for water. You can use these shapes in your furniture or other décor around your money area. These can be replicated in fabric on furniture, picture frames, or even wallpaper. Keeping with the Feng Shui wood element, you will want to have images of a forest or earthy tones. Images of leaves or vibrant plants will do as well. You can bring in landscape pieces with a variety of scenery from beaches to vibrant lush forests to help enhance the wood element. When choosing a color to paint this room, it is important to keep with the earthy tones to help let the earth and wood element thrive throughout. Colors like green, brown or blue can help to stabilize the energy in the room and give a cohesive feel. Using a splash of a vibrant color can also help energize the room. So think of adding a splash of color to the earthy tones in the room. When decorating the room it might be nice to incorporate a classical Feng Shui charm into the room. Think about adding something from the following list to add to the room’s energy. You could create a Feng Shui aquarium, add Chinese coins to the room. A wealth vase will also help your money area. The laughing Buddha is also another piece you could add to the room, besides also adding citrine or pyrite crystals to help reflect the energy around the room. Always remember to keep the energy fresh and alive, use pleasant scents to make the area inviting, whether it be from candles to fresh flowers. 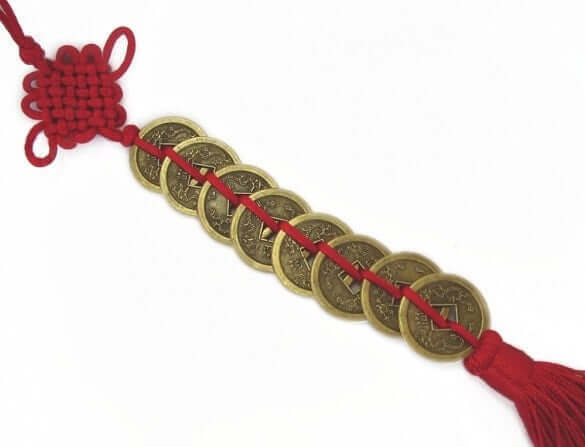 These items will help to keep the good Karma flowing. How much is Feng Shui for prosperity?